At first sight IKEA might seem as the opposite of sustainability as it always seems to tempt you buying the pretty things you don’t really need, but can’t resist. But the shopping experience of seeing what compact space living can look like has hopefully given you also ideas how to live with less, and perhaps the Scandi-minimalism has won you over. Good news is that there is much more to love about IKEA than just the furniture that anyone can afford. In fact, seems like IKEA is becoming one of the global retailers that will fully embrace the space lifestyle in the future. IKEA is on its way to make a real difference in multiple ways, for example by working to start using recycled and/or renewable materials in all of their plastic products and stopping using single-use plastic products. 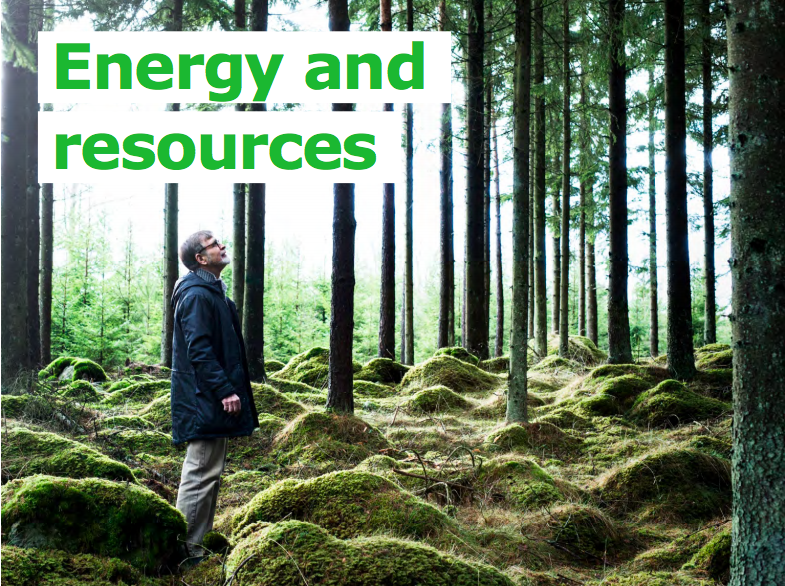 IKEA’s sustainability report lists multiple ways IKEA is working towards more sustainable living, from their more sustainable products to using renewable energy to sourcing from sustainable sources. But what is important to notice in IKEA’s case — it is not just what they can do as a company, but they can set the bar for other companies in the industry as well. When you look at the global numbers of IKEA and the billions of global shoppers who shop at IKEA store in 49 different countries, the changes IKEA makes can hopefully start a ripple effect to other home furnishing companies as well. IKEA wants to have a positive impact on people and planet, which includes taking a lead in turning waste into resources, developing reverse material flows for waste materials and ensuring key parts of IKEA’s products are easily recycled. IKEA’s long-term ambition has been to figure out how the plastic material used in their home furnishing products could be made of renewable or recycled material. They have sought out to find new partners with unique perspectives and insights to support them in finding these solutions, and they teamed up with Finnish Neste in 2016 to tackle the solution for bio-based plastic. Neste has developed a way to produce renewable plastics identical to the conventional fossil plastics – and right on time. Plastics production grew 20-fold between years 1964 and 2014, and it is expected to double again over the next 20 years. By 2050, the plastics sector will account for 20% of total oil consumption and 15% of the global annual carbon budget. If actions are not taken, it is expected that by 2050 there will be more plastics than fish in the ocean by weight. IKEA and Neste are now able to utilize renewable residue and waste raw materials, such as used cooking oil, as well as sustainably-produced vegetable oils and turning them into polypropylene (PP) and polyethylene (PE) plastic. PP and PE plastic are some of the most commonly used plastic. The pilot at commercial scale starts during fall 2018. It will be the first large-scale production of renewable, bio-based polypropylene plastic globally. IKEA will use the new plastic in products that are part of the current product range, such as plastic storage boxes, starting with a limited number of products. As capacities improve, more products will follow. IKEA is working to change all of the plastic used in IKEA products to plastic based on recycled and/or renewable materials by 2030. ?This new material represents a significant step towards a fossil free future. No one has ever before been able to produce PP plastic from a fossil-free raw material other than on a laboratory scale. Together with Neste, we are ensuring that there is an opportunity to scale up the production of this material? says Erik Ljungblad, Category Manager Plastic Products at IKEA of Sweden. ?The production of bio-based plastics at a commercial scale is a major achievement in the cooperation between Neste and IKEA, while it also marks a significant milestone in Neste?s strategy. 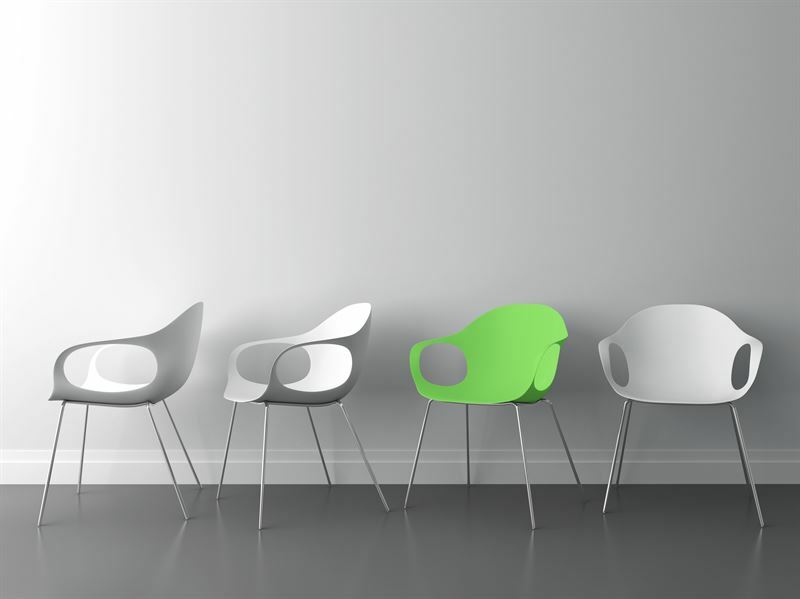 IKEA is the first company to benefit from the developed supply capability that helps companies and brand owners towards replacing fossil-based raw materials with sustainable bio-based raw materials,? says Senior Vice President Tuomas Hyyryl?inen from Neste?s Emerging Businesses business unit. Looking forward following the development of the renewable, bio-based polypropylene plastic, and how the IKEA & Neste partnership will also impact other global players. After all, there is no other planet Earth, and oceans belong to fish, not plastic waste. Serial entrepreneur, world traveler, making dreams come true doer. Lived nomadic for 20 years. Award-winning marketing strategist who has worked with Fortune 100 companies and startups alike. Space Nation Chief Marketing Officer.